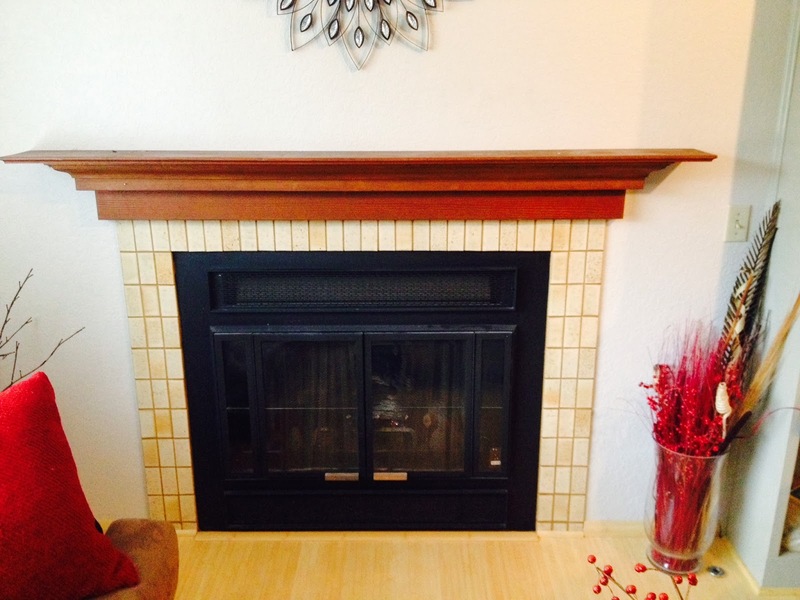 This week we are thrilled that Kelli and Jon shared their fantastic fireplace makeover with us. 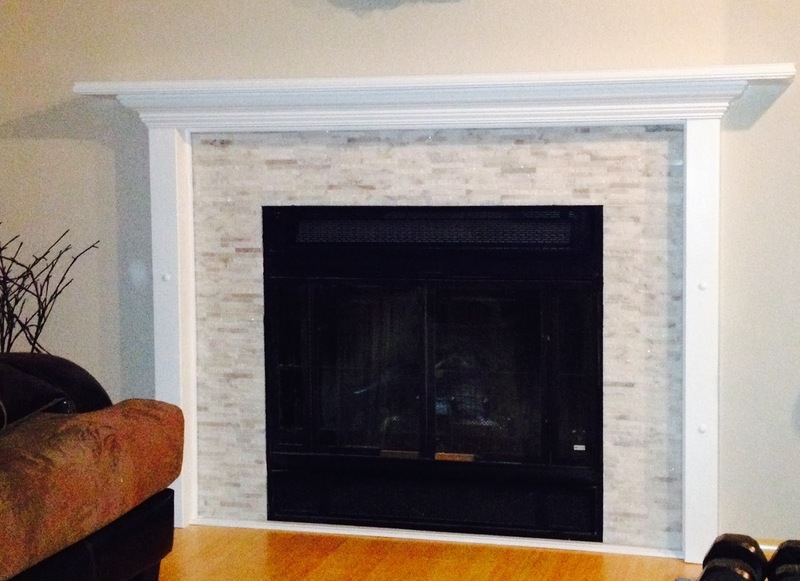 They gave the fireplace a proper surround using classic white and gorgeous new tile. 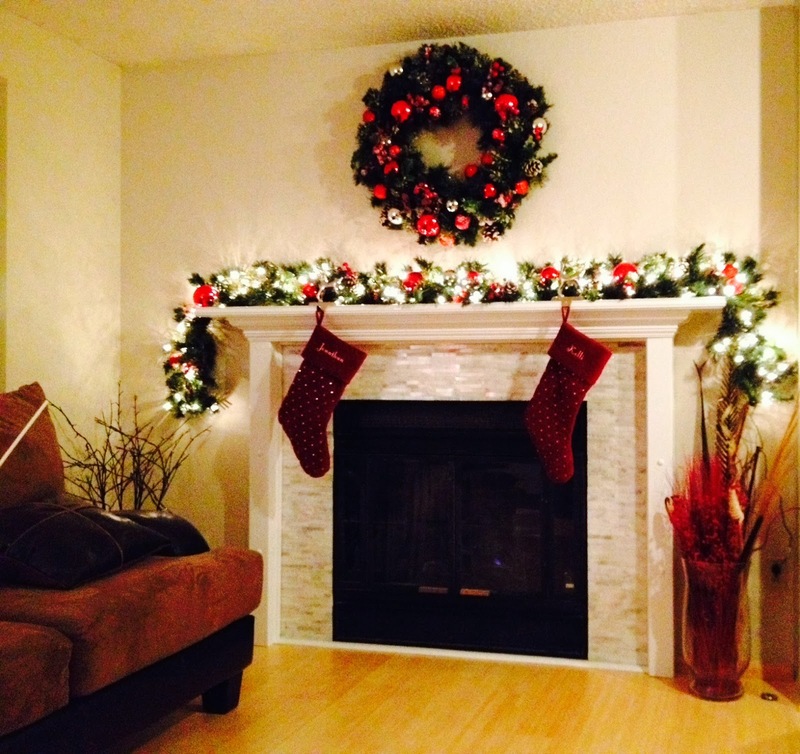 Now their fireplace is glam, sophisticated, and a true focal point. Great job you two! You've added a ton of value and appeal to your already super-stylish home. We always love to see your updates and improvements, so please keep sending your awesome before and after pics!